Many thanks to those of you who voted to decide if I should shave my head for the Warrior Dash. Little to my surprise, a whopping majority of you voted for me to shave my head. Actually, considering that plenty of you suggested other ideas in line with shaving, it was more like 86 percent in favor of shaving. While there were some truly creative and excellent ideas in the other ballot box, I’m afraid that my barber skills aren’t what I’d hoped they’d be. Perhaps next time I give this a try, I’ll visit an actual barber. Instead, I buzzed off my hair a little while ago in a Days Inn outside of Baltimore. 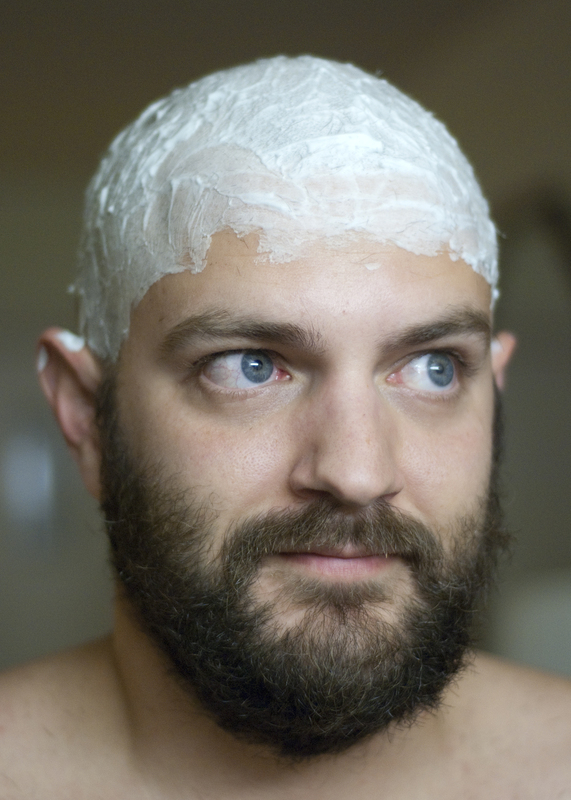 It’s actually somewhat difficult to shave your head. For me, it was a three-step process involving the initial buzz cut, a shave to remove what the buzz cut missed, and a final shave to smooth it all out. This picture shows me just before the first shave. More embarrassing pictures and a full report of the Warrior Dash will follow shortly. Seeing as our dash begins at 9:30 a.m., I should now probably get as much rest as this springy Days Inn mattress will allow.